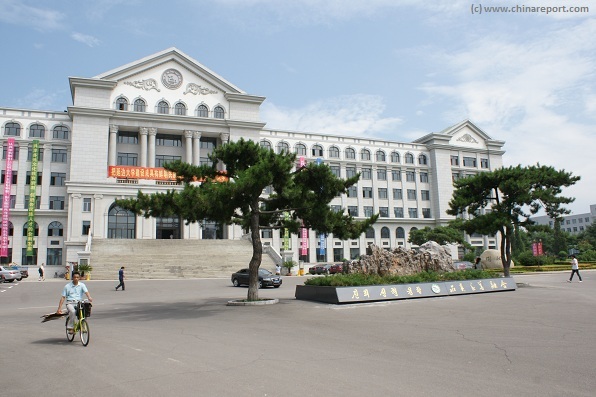 Yanbian University of Science and Technology, established for the purpose of training leaders in China and Northeast Asia for the Pacific Era, was founded in 1992 as China's first Chinese-foreign joint university. Under the educational principles of truth, peace and love, the 300 faculty and staff from 13 different countries who have gathered here teach the students sincerely and love them as their own children in order to produce skilled professional leaders with upright character. Following the principles of creativity-cooperation-service, the purpose of of the institution is to reach out to the world and be a leader in the coming Northeast Asian era by producing creative, practical, and talented individuals who can be competitive in international society, For this purpose, the institution has established relationships with over 100 colleges, reseach centers, and businesses all over the world, including Korea, America, and Germany.